Can be found in grey, bearing a thickness of approx. 4 cm. due to its thickness it can be easily fitted in courtyards, squares, terraces etc. The grey hewn granite can be fitted rough side up and provide a more natural and non-slip effect, as well as get combined with other natural materials. Can be found in grey, bearing a thickness of approx. 4 cm. due to its thickness it can be easily fitted in courtyards, squares, terraces etc. 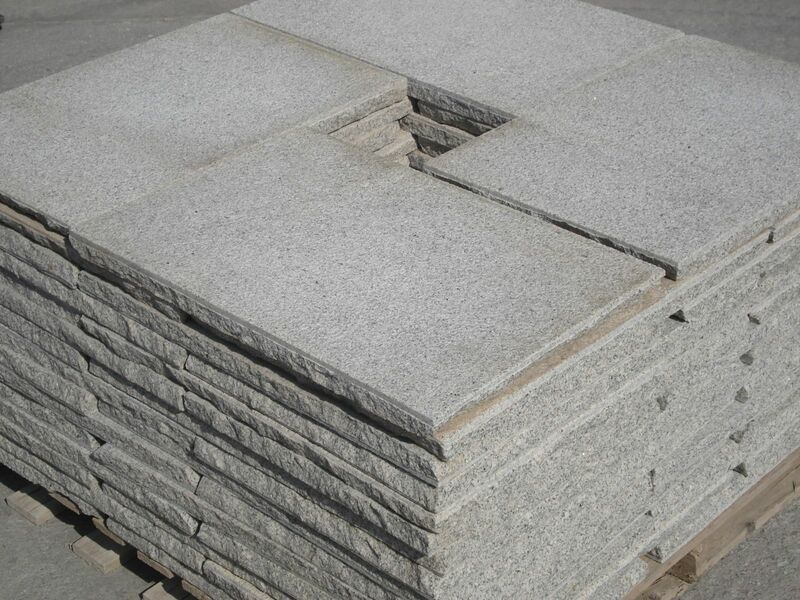 The grey hewn granite can be fitted rough side up and provide a more natural and non-slip effect, as well as get combined with other natural materials.